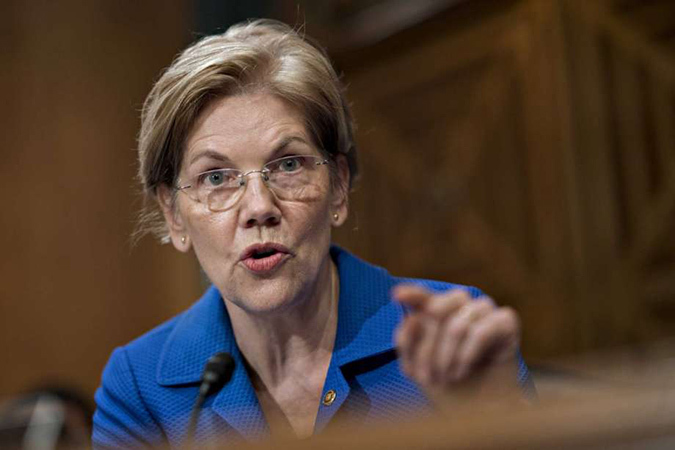 Penelitian - Responding to years of derision by President Donald Trump and other critics, Sen. Elizabeth Warren on Monday released a report on a DNA analysis that provides strong evidence she does, in fact, have Native American heritage. That meshes with Warren’s narrative that her great-great-great-grandmother, O.C. Sarah Smith, was at least partially Native American. That would make Warren 1/32nd Native American. But if her ancestor is 10 generations back, that could mean she’s just 1/512th Native American, according to the report. That could further excite her critics instead of placating them. Those critics have charged that Warren advanced her career with a narrative she is a descendant of Cherokee and Delaware tribes. Trump has repeatedly mocked his potential 2020 presidential election challenger as “Pocahontas,” going so far as to offer $1 million to a charity of her choice if she took a DNA test that proved her claims. The analysis was first reported by The Boston Globe and posted on the newspaper’s website along with a video produced by her Senate re-election campaign. “The president likes to call my mom a liar. What do the facts say?” Warren says In it. “The facts suggest that you absolutely have Native American ancestry in your pedigree,” Bustamante replies.